When the time comes for you to choose an exceptional general contractor in Willmar, MN to help you complete a project, make sure you’re calling Hill’s Construction, LLC first. As the area’s most comprehensive general contracting company, staffed by dependable general contractors, we’re ready to help you tackle any job, big or small. Founded in 1998, Hill’s Construction, LLC is proud to have grown over the years from a simple construction company to one that can help you take on and complete virtually any construction or contracting project you may have. 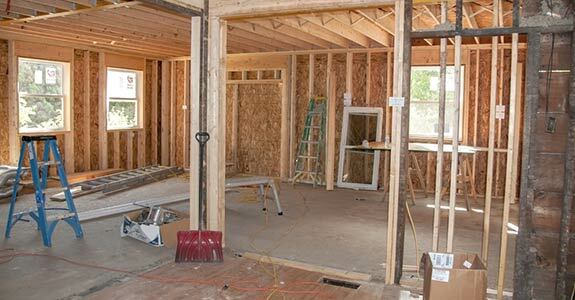 From interior home services—like kitchen and bathroom remodels—to exterior projects—like roofing and siding installations—we’re equipped to help you expand your horizons as a homeowner and won’t hesitate to provide you with superior general contracting in Willmar, MN to make your visions a reality. We’re not afraid to take on the big jobs that other companies might turn down and will always work within your budget and timeline to ensure a quality finished product that meets and exceeds your every expectation. We are fully licensed, bonded and insured for your safety and convenience, license No. BC240417. We’re also a window and door replacement specialist! We’re happy to take on light demolition projects in conjunction to our contracting abilities. We serve all of Willmar and the surrounding 100-mile areas of Minnesota. 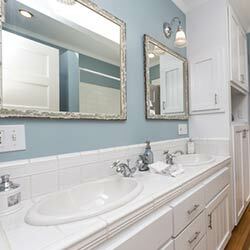 Our workmanship is unparalleled and our customer service is exceptional! "Awesome company! I would definitely use them again, and would highly recommend them to anyone in need of any repairs or construction done to..."
"Very good experience with Hill's Construction, LLC. They showed up as scheduled, and remained very professional throughout the appointment. ..."